After completing his PhD at Sussex, Matt started work as a lecturer at the University of Central England before then moving to Cardiff University in 2000 and Aberystwyth University as Professor of Film & TV Studies in 2012. He joined the University of Huddersfield in 2016. 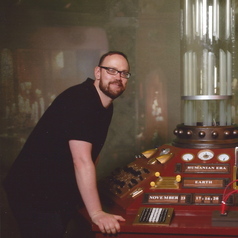 Matt's research interests are in media audiences and fandom; Doctor Who; Sherlock; cult film and TV more generally; digital culture.